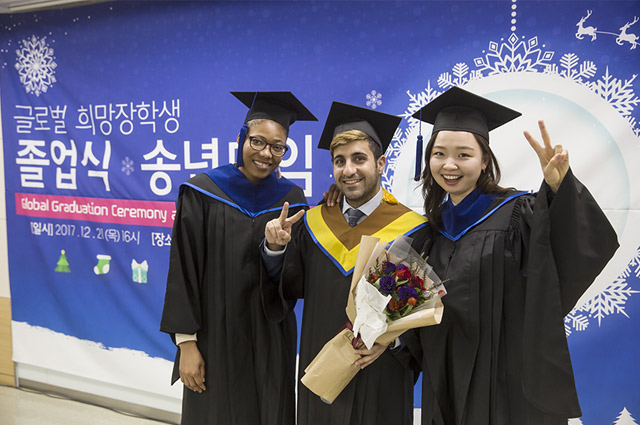 GKS is awarded to the self-financed international students by Korean Government Support Program. Applicants must be in their 2nd, 3rd, and/or 4th year, and overall GPA and previous semester's GPA must be over 80 out of a possible 100, and have Level 4 or above on TOPIK. 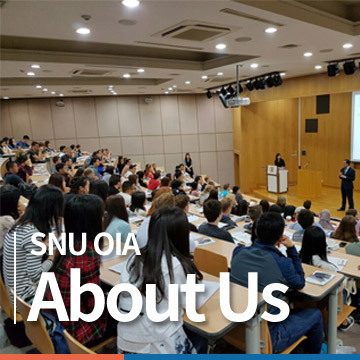 Applicants should join as a member (www.studyinkorea.go.kr) to submit online application. Print application form and submit it to the university as well. The decision will be made by the National Institute for International Education (NIIED), and selected recipients will be recommended to the school.